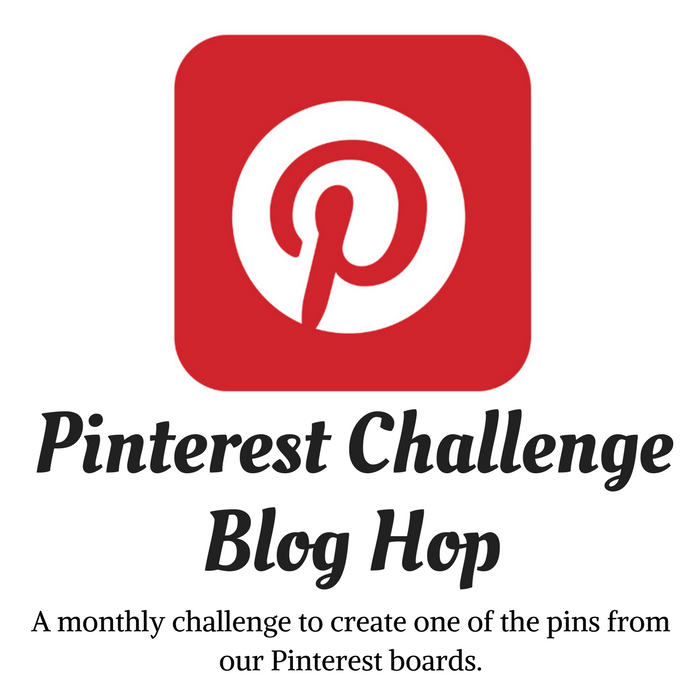 Welcome Friends to our Monthly Challenge Blog Hop! 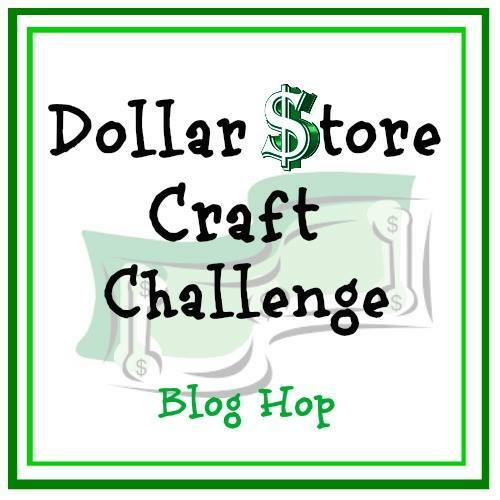 On the second Monday of each month, our group of talented bloggers share their themed creations of either UPCYCLING, FAVORITE FAMILY RECIPES or DOLLAR STORE CRAFTS for the month. 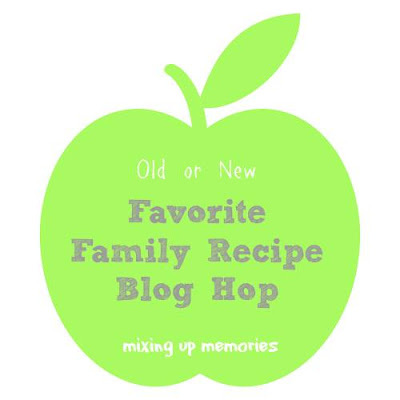 The theme for August is Old or New Favorite Family Recipes. Unfortunately, I don't have any recipes that were passed down in the family, but I do remember my mom making some of the best comfort food dishes while I was growing up, although she wasn't a very good cook. But my Dad loved her cooking and was always praising her - the kids, not so much. As a result, I've started collecting a few of my own family favorites that I love. If you know anything about me, you know that I love strawberries and I love whipped cream! Discovering a scrumptious recipe that includes both of them together is a form of euphoria for me! Ahhhh! I found this recipe, "Strawberry Shortcake Cake Roll" awhile back from Crazy for Crust and it has become a family favorite! Most cake rolls give off the look of being delicate and classy with a degree of difficulty to make and this one is no exception. But you won't believe how easy this lip-smacking strawberries and cream cake roll is to put together. And the best part I love about discovering this recipe is the awesome frosting that covers the cake roll and that's mixed with strawberries for the filling! It's to die for!!!! The frosting is made with cream cheese and is very light and creamy and not at all too sweet - but oh, so delicious! And the mixture of strawberries and cream is absolutely divine!!! 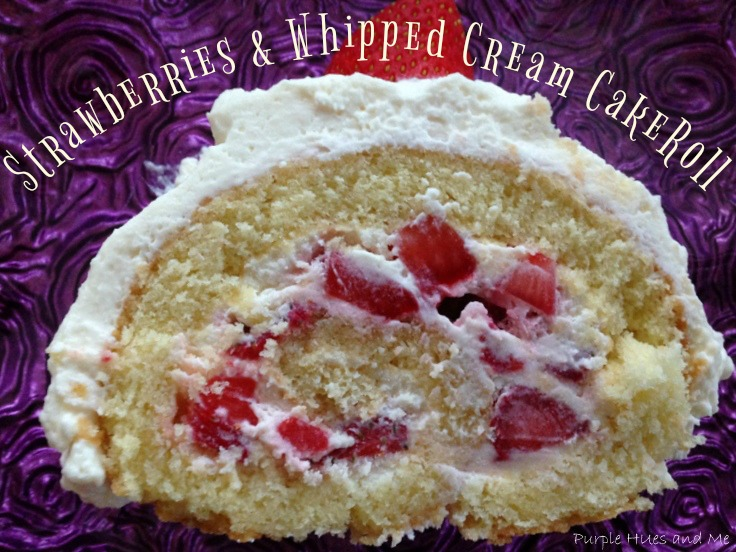 I've often made the whipped cream frosting separately just as an added touch to many desserts! Preheat oven to 350°F. Line a 10×15” jelly roll pan with parchment paper. Spray the paper with baking spray with flour. Place eggs in a large bowl and beat at medium mixture speed for 5 minutes until foamy. Add sugar and mix for 2 more minutes, until the mixture is slightly thickened. Mix in oil, baking powder, salt, and vanilla, then add flour and mix slowly until just combined. Pour into prepared pan, spreading with a spatula. Tap the pan on the counter to release air bubbles, then bake for 10-15 minutes (depending on your oven) or until the top is browned and the cake springs back when touched lightly. While the cake is baking, place a clean, dry kitchen towel on the counter. Spread about 1/4 cup powdered sugar on top of the towel to prevent the towel from sticking to the cake. Remove the hot cake from the oven. and using oven mitts, turn the cake onto the towel, removing the pan and carefully peeling the paper from the cake. Carefully roll the towel and cake together, moving slowly, rolling as tightly as possible without cracking. The towel will end up rolled inside the cake. Cool the cake on a wire rack, seam side down. For the filling: place cream cheese and sugar in the bowl of an electric mixer. Use mixer to beat the cream cheese and sugar until it’s smooth and fluffy, then beat in vanilla. Slowly add the cold heavy whipping cream, then turn the mixer up to high and beat until stiff peaks form. To fill cake: wash and dry the berries. Slice about 3/4 of the berries into small pieces, then pat the pieces dry. The rest will be used on the topping. Carefully unroll the cake, removing the towel. Spread some of the whipped cream mixture on top and sprinkle with the chopped strawberries. Carefully roll the cake back up as tight as possible. Wrap the cake roll in plastic wrap and chill until ready to top and serve. To serve: frost the cake roll with remaining whipped cream and remaining berries. This awesome cake is best eaten within a few days because of the fresh berries. But trust me, you'll have no problem doing just that! And I'm sure, if you love strawberries like I do, you will want to try this easy to follow recipe real soon! Be sure to stop by and visit my co-hosts for their delicious favorite family recipes, too! You won't be disappointed! 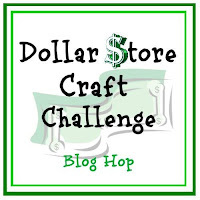 Dollar Store Craft Challenge Blog Hop! 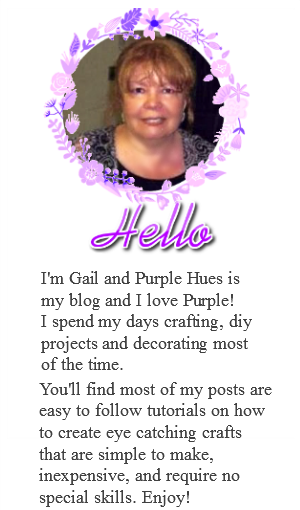 Oh my goodness, Gail! That looks so decadent! Yum, I wish I had big slice of that right now but it wouldn't help me fit into my dress for the wedding. Lol. Going to save for later! Gail, this looks delicious! I love strawberries, too. I can't wait to try this. Gail, I've always wanted to make a cake roll! And you can't go wrong with Strawberries and whipped cream! What a delicious treat you've shared! That looks so yummy! There are lots of beautiful strawberries in the grocery store now. I will try this for sure (even though I am not a very good cook like your mom). Strawberries and Cream--doesn't get any better than that, Gail! Another delicious recipe to add in to the mix at our house. Lovely dessert Gail. Loving the strawberries and cream. 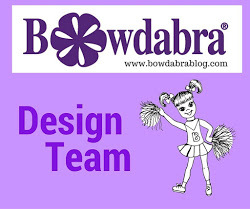 I subscribed my mom to your blog, so she is going to make this. Gail, Popping over from Brag About It to thank you for sharing your recipe with us! Heads up, my eldest son voted your cake the winner of the recipe challenge. Of course, the rest of the family each had their own favorite. Seems I'll be making more delicious cakes over the coming weeks! My goodness, that looks so gorgeous and delicious Gail! We love strawberries here, and what could be better that a dessert like this. As soon as I am done with placing order for my resume at http://hitthegrade.com/, I am going to try to bake this awesome cake! I have some strawberries in my fridge and now I now how to use them, thanks a lot for this recipe!